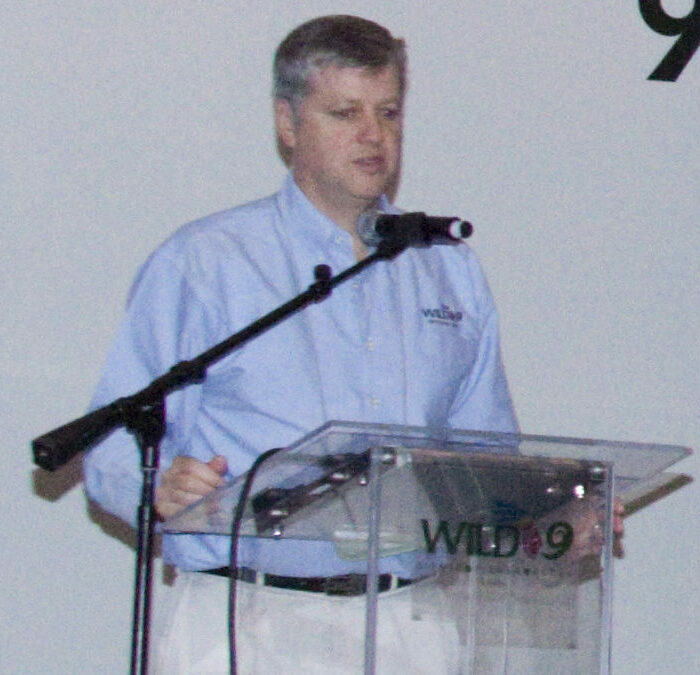 During the closing ceremony of WILD9 (13 November 2009), Harvey Locke, Vice President for Conservation Strategy at The WILD Foundation and Strategic Adviser for the Yellowstone to Yukon Initiative, presented the Nature Needs Half™ vision. 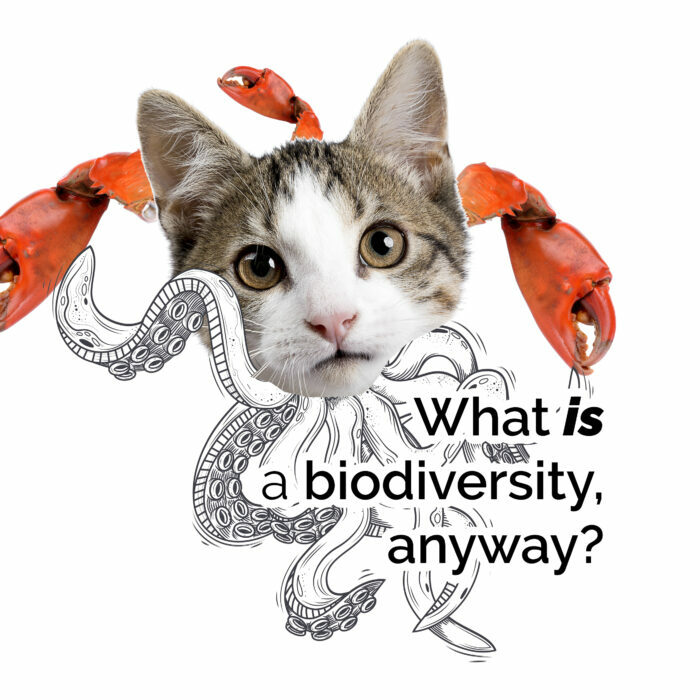 An introduction to the global vision Protecting and interconnecting at least half of the planet, land and water, to support all life on earth is no small vision. Multimedia photojournalist Morgan Heim dives into what this bold, new conservation vision means with an inspiring combination of stunning photographs and powerful interviews.